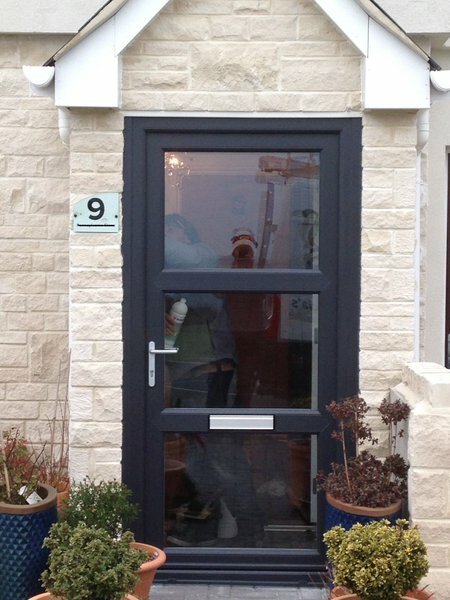 Clarkes Windows Ltd is a local family run double glazing installation company based in Dorchester. Clarkes Windows was established in 2009 but has over 30 years experience. We only use quality products and fully trained fitting teams who take pride in their workmanship. As we receive many recommendations from our customers we feel that it is very important to ensure that each installation is completed to the total satisfaction of the customer and that the property is left clean and tidy. No work is unimportant to us, therefore we are happy to give a no obligation quotation for any size job, be it a single window, a whole house of windows or a conservatory. For more information on Clarkes Windows, please take a look at our website! Absolutely fantastic job, well done. Wonderful guys. Polite, courteous and always on time. Attention to detail was second to none. Couldn't be more pleased. Thank you so much. These two are such great ambassadors to Clarkes Windows. 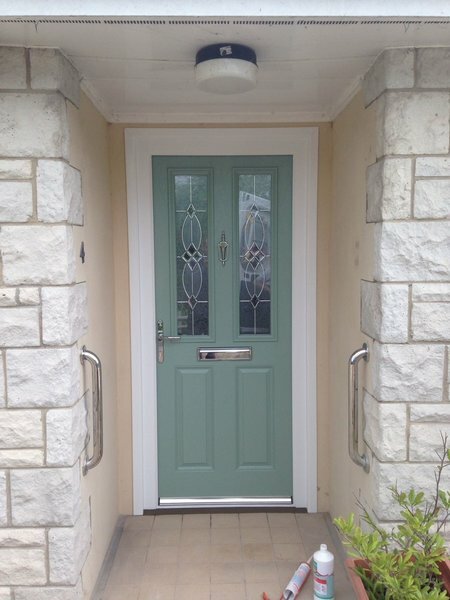 If you need a new porch then go to Clarkes Windows cos there is none better. Our property is a barn conversion that is several hundred years old, so finding a style of window that was in keeping was not straight forward. However despite this Tony and his team were patient and offered a number of suitable options. His final recommendation was spot on and we couldn't be happier. Darren and Aiden carried out the installation, they were both polite and extremely clean and tidy. Nothing was ever to much trouble for Emma in the office, who I had cause to speak to a couple of time. I would have no hesitation in recommending Clarkes Windows to anyone and will in fact be arranging for them to return to complete the next phase of our work. A big thanks to all! Clarkes Windows installed a set of sliding doors into an existing stone wall, at first floor level. The job involved knocking out existing windows and masonry, carefully re-building part of the outside wall in stone, creating an opening that would take the sliding doors, supplying and fitting the doors, then making good, including plastering and laying down a bespoke wooden threshold. In other words, a fairly complex building project involving a range of specialised trades. All the work was done to a very high standard, on time and within the agreed price. When a structural problem arose that could not have been foreseen before the project started, Clarkes Windows immediately called in a structural engineer at reasonable cost to propose a work-around that met both their requirements and our concerns. As the clients, we were briefed on every stage of the work and, when decisions were required, given clear options. All the installers were friendly and helpful. They were also very tidy. We could not have been better served. This is a family firm that clearly cares about its reputation and its customers. From requesting a quote to the completion of the work I could not fault Tony and his team. I had 9 windows replaced with flush sash type with cladding to a gable on a dormer. The whole process took under 9 weeks from the initial phone call and with Christmas involved I could not have asked for a better service. The team who fitted the windows were excellent, turned up as arranged and completed the work in 3 days. They were polite, good at their job, happy and a pleasure to have around. They put dust sheets down and hoovered everywhere they had been, swept the drive and even picked the bits out the flower bed! The windows look so good and I could not be happier and wish I had replaced them sooner. I would not hesitate to recommend them. From estimating to fitting Clarkes Windows Ltd. could not have been more obliging and reassuring. 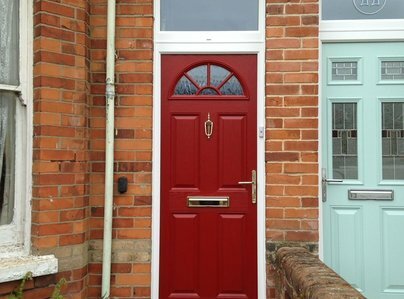 No fuss, no hassle, just excellent top quality windows and doors fitted efficiently by a friendly team of expert fitters. Having strangers in your home can be a worry but we really enjoyed their company while our living conditions were transformed in just three unintrusive days. Always polite, thoughtful, and grateful for cups of tea with biscuits, they just got on with what seemed to us would be a massive undertaking. After care looks promising as a lovely bunch of flowers arrived the day after they left! It only goes to show that you should always ask around to find those who really know what thy are doing. We are very pleased that we did this and can truly recommend Clarkes Windows as a First Class Trader that can definitely be Trusted! Clarkes fitted four new PVC windows - they look fantastic - perfect fit and lovely finish, all at an extremely good price. The sales team and the guys who fitted the windows were all friendly and professional. Would definitely recommend. 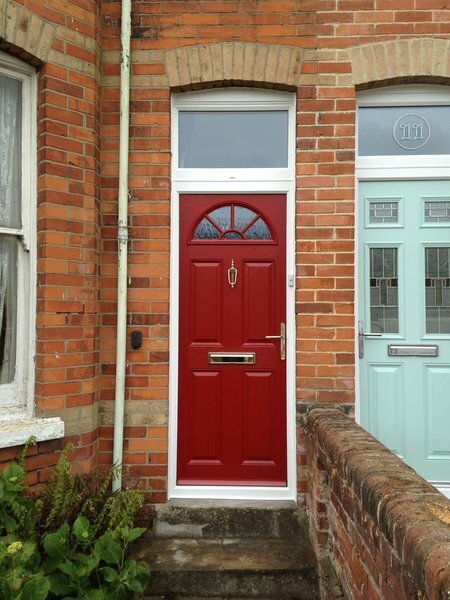 We recently had all our wooden windows, doors and conservatory replaced by Clarke’s In Dorchester. What a great job! The house is transformed and looks updated and fabulous. Our leaking conservatory is now modern and warm. Tony and the team are professional and make sure they deliver a quality product and service and are always on hand to advise you. Dale and Ashton were the fitters on site and could not do more to ensure I was a happy customer. I would highly recommend Clarke’s to anyone who is considering new windows or doors. An exemplary local business too which makes a difference. Thank you to the whole team at Clarke’s - great work! Had new upvc porch, fascia, soffit and guttering fitted. Obtained a number of quotes of which Clarkes were the cheapest. Tony & Chris took the time to advise on what would look best and were extremely helpful throughout the entire process. The work was completed by Lewis who must receive special mention. He was extremely hardworking and a credit to the company. Very pleased with the result and will have no hesitation in using Clarkes again for any future work. Clarke’s Windows changed our front door glass from frosted to clear to allow us to fit artistic glass behind them. This was a small job that they fitted in and delivered a lot faster than originally thought. They mentioned that the door was tight and they re-aligned it and told us how to fix it for no extra charge. Just superb.